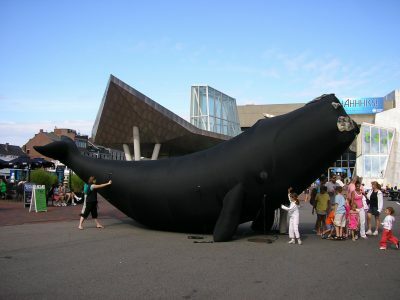 In the coming months, the New England Aquarium will be bursting with additional activity as we host special events around right whales, the oceans, and take part in a science festival. 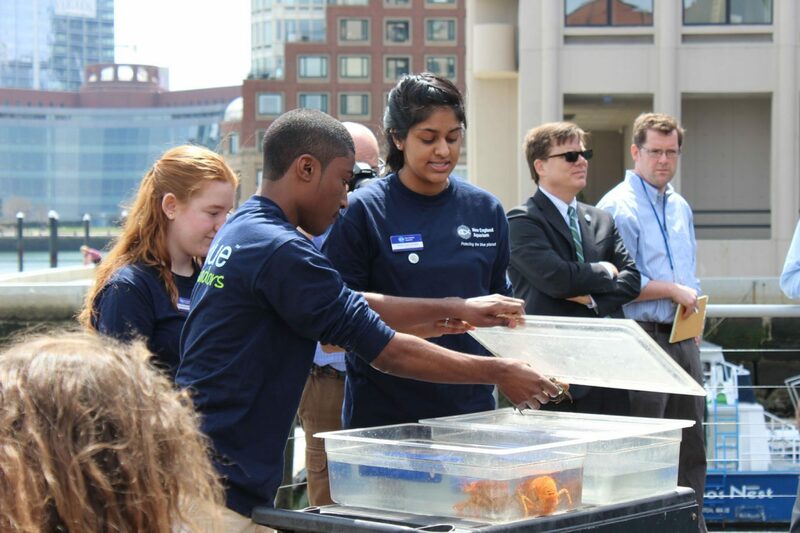 As part of the Cambridge Science Festival, the Aquarium will present on Tuesday, April 18, Citizen Science on the Harbor, an opportunity to use your smartphone to document what is living in Boston Harbor just off the docks of the Aquarium. To learn more about or to register for this event, which will be held at 10 a.m. and again at 1 p.m., visit our web page. Also as part of the festival, the Aquarium is offering a free lecture, Sharks in Our Backyard: The Resurgence of Sand Tiger Sharks in New England, on Thursday, April 20, at 7 p.m. in the Simons IMAX® Theatre. 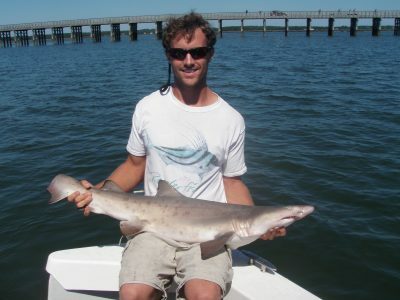 Learn from Jeff Kneebone, Associate Research Scientist at the Anderson Cabot Center for Ocean Life at the New England Aquarium, how these docile ocean animals are returning to local waters. For more information on or to register for the lecture, visit our web page. The New England Right Whale Festival returns to the Aquarium’s Harbor View Terrace Tent on Sunday, May 7, from 11 a.m. to 3 p.m., rain or shine. The free festival is a celebration of the current efforts to save North Atlantic right whales from extinction. The Aquarium and the Adams School Calvineers, a group of seventh- and eighth-graders from Castine, Maine, invite the public to learn from local scientists, researchers, and educators about the efforts to protect this highly endangered species. Learn more about the festival at neaq.org/rwf. 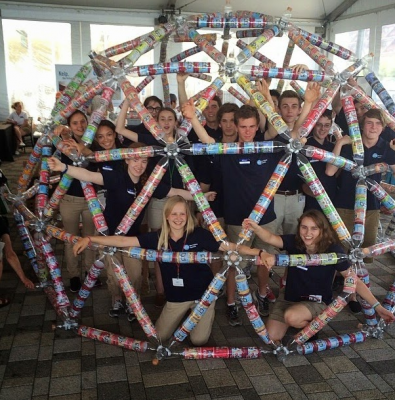 The Aquarium will celebrate World Oceans Day on Sunday, June 4, from 11 a.m. to 3 p.m., rain or shine, on the Aquarium’s Front Plaza and the Harbor View Terrace Tent. There will be hands-on activities for children, cooking demonstrations, and opportunities to learn about the oceans and the animals that dwell in them during the free, fun, family-friendly festival. Learn more about the day at neaq.org/oceansday.